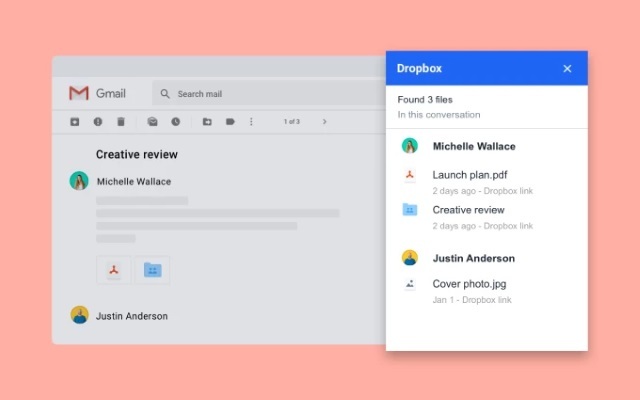 Dropbox has announced a new add-on to manage Gmail attachments in Dropbox, at today’s Google Next event. 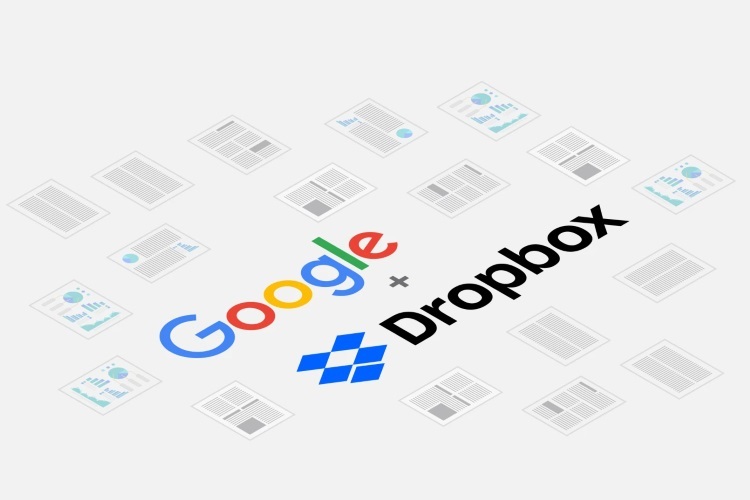 Dropbox had earlier announced a broader partnership with Google to bring about integrations and product initiatives across a range of different Google Cloud products. “What we wanted to share with you today was that we’re bringing one of the first [pieces] in this product partnership, the Dropbox add-on for Gmail, to GA,” said Ketan Nayak, a product manager at Dropbox. Users can now make use of a direct integration now that displays the attachments in a side panel after which you can save them if you so choose directly into your Dropbox, with the experience being the same for the mobile app or on the web. However, that’s not all. Nayak states that other integrations between products are already in the works including one that will allow users to insert a link to a file stored in Dropbox in an email without leaving the program. Essentially, users will be able to share and generate links to Dropbox content while composing an email. While the feature isn’t ready yet, the company was showcasing it on stage at Google Next and has stated that it should be available soon. Considering the fact that more than 50 percent of Dropbox users also use G Suite, it makes sense for both companies to pair up, making things easier for the end-consumer.